Virtual Reality is the next bold step in the gaming industry. 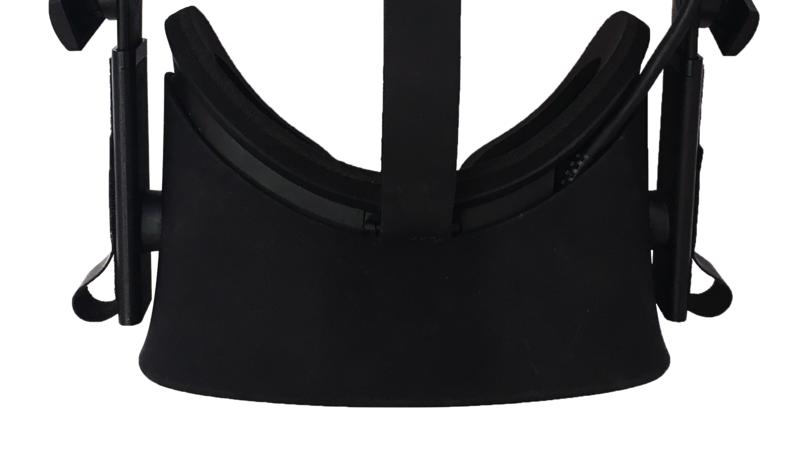 At Blue Goji, we develop a variety of games for HTC Vive, Oculus Rift, and GearVR. Our upcoming GojiCare service is where this VR gaming technology will meet health and fitness. Defend your Dino Village and Dinozens from being attacked by the uncivilized world! Play rescue missions in three environments while fighting off enemies. Experience the ultimate adventure through the African Safari as you document the animals and protect them from poachers. It's up to you to preserve the natural way of life. Traverse over obstacles and race to the finish line. Work on your memory as you challenge yourself after the training level. Speed through four unique tracks as you race for first place. Try out different cars and other features, all while completing a cardio workout. Watch out for music notes soaring at you in all directions, thanks to 360-degree VR views. Box without missing a beat to unlock new and harder levels. Choose from three music genres to test which beat is best for you. Get in the rhythm with a high hit streak to earn new high scores. Dive into the depths of the ocean in your very own bubmarine, a specially designed submarine. With the help of eccentric Professor Al Gee, you can help save the ocean from the misdoings of Petro Corp. Collect all the hidden treasures to unlock a special surprise!